After the epic-ness of the YesTribe Trek to Petra in May 2018, we're already set to do it all over again in 2019! 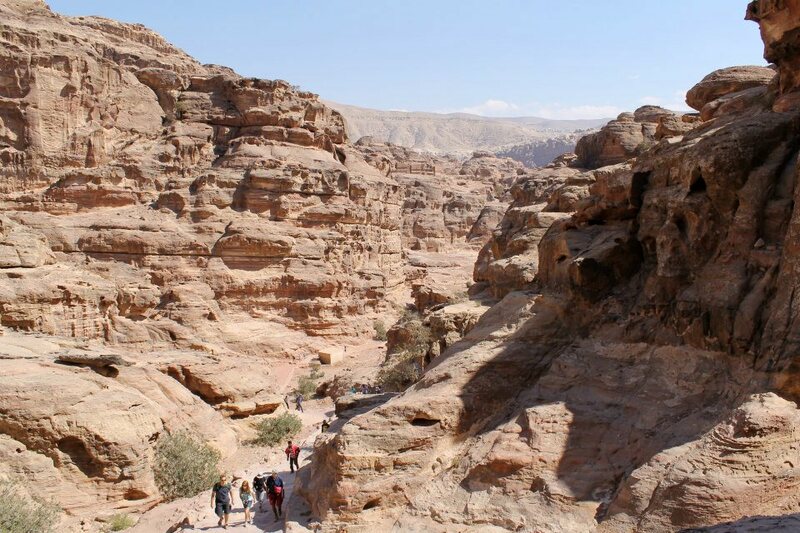 Get ready to challenge yourself in this pretty epic feat - join us on a YesTribe adventure trekking through the deserts of Jordan to reach the iconic ancient city of Petra. We'll follow the journeys that the nomadic Bedouin people and their livestock have travelled for generations and share stories round the campfire every night while camping together in the desert. 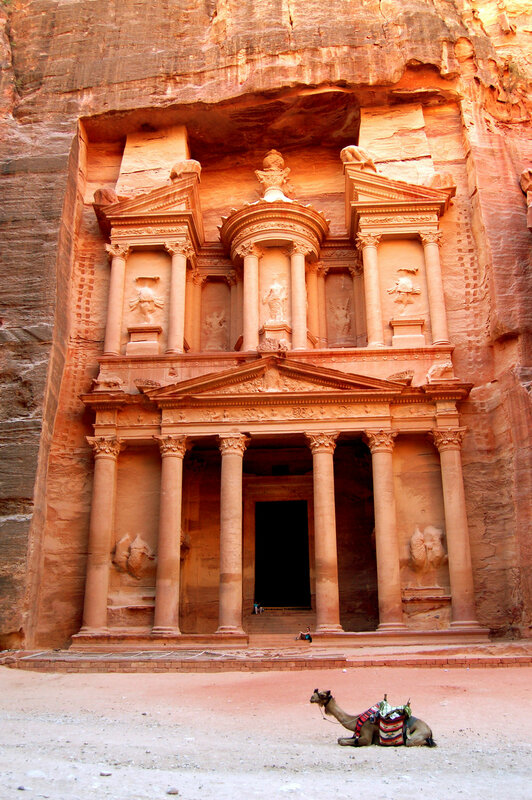 The incredible Petra itself, ancient capital city of the Nabateans, age unknown, is impossibly carved from the rock face and is likely to be the highlight of the expedition. And if that wasn't enough, we've added a camel safari and luxury 'glamping' night in Wadi Rum to celebrate the end of your epic journey. On our last day we head to the Dead Sea for a well deserved rest, where we soak our weary feet at our spa resort and enjoy the unique buoyancy of the waters. While remaining challenging, trucks will carry our gear, and the trails do not cover any major ascents. That said, there will be some scrambling over scree, and trekking in and out of the gorges in high temperatures to add some fun to the challenge. Intrepid trekker Nigel Vardy... he wasn't even posing! Our SayYesMore models showing off the versatility of the Buff on the edge of a cliff... standard behaviour! Be prepared to sweat! 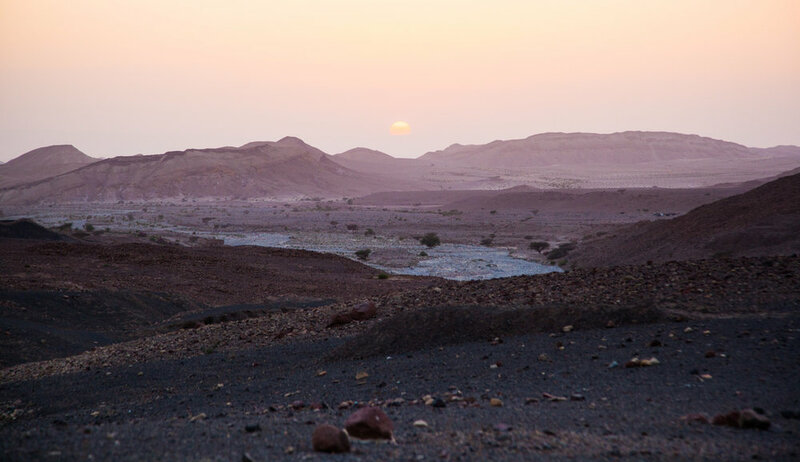 We'll be trekking over dry wadis, open sandy desert and rocky hamada desert - we will also encounter hot springs, Roman remains, crusader castles, Neolithic houses and green valleys, fed by crystal streams. The scenery is absolutely mesmerising and we'll experience it all; the canyons and gorges coming alive with the changing light and glowing in various shades of red and orange. At night camp we camp in Bedouin tents and have dinner by candlelight, whilst the desert sky offers us an unrivalled view of the stars. This is 10 days walking among local experts, learning about ancient history of the area and enjoying the company of fellow YesTribers along the way. 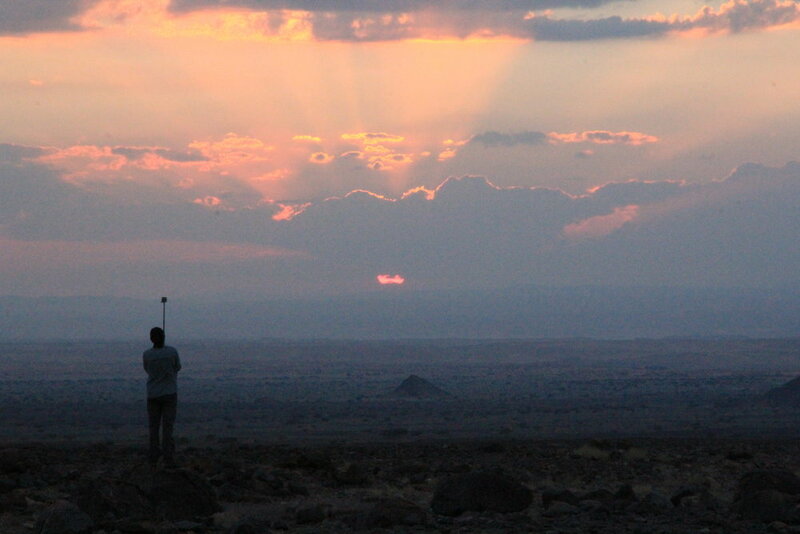 Expect incredible local food, breathtaking landscapes, nighttime tales around a campfire, a different bedouin camp set up just for us each night, incredible sunrise and sunset views, donkeys and the occasional kiss from a camel! The answer is probably, yes! This trip involves prolonged walking over varied terrain. There will be uphills and downhills, so good baseline fitness is required but you don't have to be able to climb mountains with just your fingertips or run a marathon. You can expect to be doing a 6 to 8 hour walk (on a very long day) over undulating terrain carrying a pack up to 6kg in weight (when your water bottles are full), in warm temperatures. There is nothing technical about any of the walking on the trip. We'll all be a bit fitter by the time we finish this journey. We will support each other if we struggle and celebrate our triumphs each day. Our smiles will be enormous and endless as we take on the challenge together and set eyes on the glorious Rose City for the first time. We'll stay in a hotel at the beginning (in Amman) and end of the trek both in Petra and at a spa resort for the final night. During the trek, we will be staying in traditional Bedouin tents in the desert. We will share big communal handmade cloth tents there won't be any individual tents - we're on one big campout! You can also sleep under the stars if you prefer - you definitely won't be alone in taking this opportunity! The camps will be set up each day by the support team before you arrive. They are not fixed camps and are set up each day for our specially designed itinerary. Personal washing will be predominantly wet wipe washes - there is sometimes an option of a tent shower and there will always be a tent loo at camp - such luxury! Will we carry all our gear? Nope - but pack no more than you would want to carry yourself - think of the trusty mules carrying it and the awesome local crew who will be lifting it from 4x4s. 15kg is the limit for the bulk of your luggage. Any extra weight such as spare clothes etc. can be left with the 360 local crew before we head out for the trek each day. Duffel bags are ideal for this trip rather than backpacks for your main luggage as it is easier and more comfortable for porters or mules to carry. A daysack is worn at all times during the trek. The content of this should include: a fleece (if we take a break later in the day when it has cooled down or weather changes), lightweight waterproofs (primarily to act as wind protection), sufficient water for the day, snacks, camera equipment, personal medication and a head torch. Your day-to-day sack should weigh no more than 3 - 4 kg and a rucksack of around 30L capacity will more than suffice. A daypack with a waist belt to support most of the weight is recommended as you'll be carrying it through the desert! The team of heroes arranging all logistics and guides for your expedition. They know the environment you will be trekking through intimately and hold the highest leadership and first aid qualifications to lead groups in remote places. Furthermore they have worked with the local crews for years and established a fantastic working relationship with them. Many speak several languages and they have operated many individual expeditions in the very environment in which you will be trekking to ensure that their enthusiasm never wains. 360 Expeditions handpick their leaders for their extensive expedition experience, their leadership skills, and for their ability to relate to the local people with whom they work. Additionally they are supported by our fabulous local Bedouin guides whose knowledge of the local area is quite extraordinary. SayYesMore and 360 Expeditions have partnered up for this journey and Em Karembo Taylor will be coordinating the YesTribe team. A deposit of £800* is required to secure your place and you can choose to spread the remaining cost over monthly instalments taking you up to 2 months before departure. OR - pay larger amounts in less number of instalments to cover the costs quicker. *Deposits can be paid over 2 consecutive months – Everything is flexible you just need to ask 360 Expeditions. Honestly, pretty much everything you'll need! International flights and all transfers in-country, vehicle support and donkeys to carry our luggage, all accommodation (including 2 nights in a stunning hotel on the shores of the Dead Sea for your final 2 nights and full day of RnR) all based on 2 people sharing, camping equipment including large Bedouin communal cloth tents and simple camping shower. All meals on treks and as detailed in the itinerary when city-based along with loads of Bedouin tea through out! A goat for a traditional celebration meal (veggies - this is not compulsory! 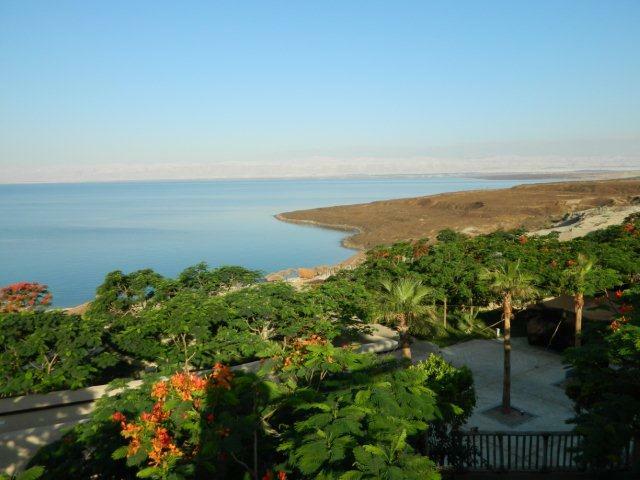 ), mineral water during trekking days, entrance fee and guide to the amazing Petra, local English speaking Bedouin guides and Em Karembo Taylor as team leader AND a full day at the amazing Dead Sea to chill after your epic adventure. The only things that you need to add on top are your travel insurance, any alcoholic drinks, personal equipment, staff and guide gratuities, visas, any unscheduled hotels or restaurant meals and spa treatments. click here for the 2019 brochure including kit list & full detailed itinerary. A quick look at past Petra and desert adventures in Jordan with 360 Expeditions. Is it a YES?! Grab your place, now! If you're ready to fully jump into this adventure, book your place and pay your deposit (you're awesome!) please fill in this booking form.